Dry January is a permanent feature on lots of people’s calendars. But lots of people report being not entirely sure what to do with all their extra free time spent not on the bottle. We have an idea. How about, while you aren’t directly participating in one of your hobbies (drinking beer), take a step up the supply chain and have a go at making the beer yourself. Home brewing has become a hugely popular British past time. And if you think you will fail to maintain sobriety past Fail Friday (27th January), then it’s a great thing to take your mind off the monotony of everyday life. You can do it with friends, or members of your family and there’s a huge range of potential flavour combinations available. Who knows, it may even be the start of a new career or business venture. Costing about 50p a pint, home brewing is cheap and easy to get going as well. 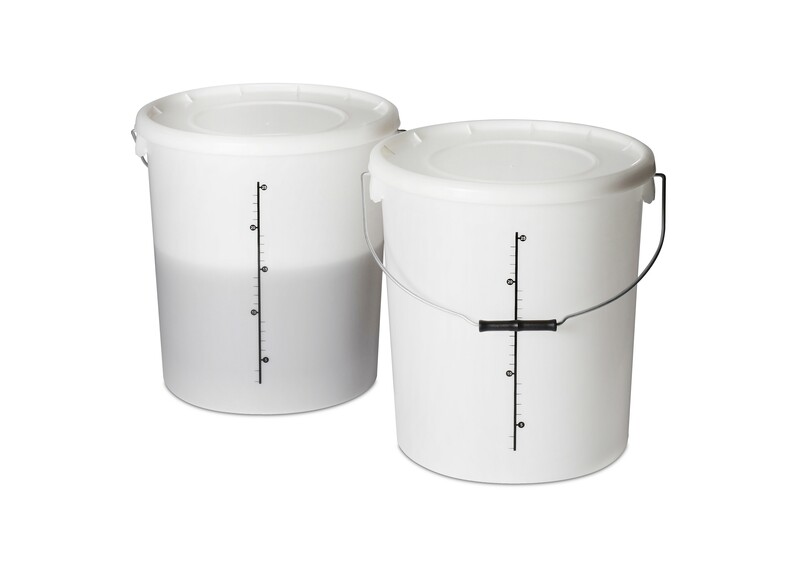 All you need is a quiet shed or garage, a quality homebrew bucket and some basic ingredients and you’re already halfway there. 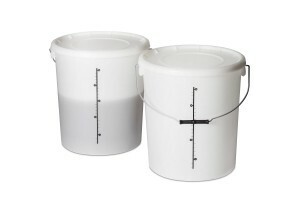 For beginners, there are thousands of ready measured beer kits where all you need to do is add water and leave the beer to brew. And some of the kits are ready in as little as 10 days so you can make sure you have a fresh batch ready for when you finish Dry January. There are all sorts of ways to get involved in home brewing. One of the easiest is to get in touch with your local home brew shop. Hundreds of these hobby shops have opened up and down the country in recent years. Most of them are independent and the owners are usually more than happy to share their brewing tips. To find out a bit more for ourselves we contacted our local Love Brewing shop, which has lots of kits and guides to help beginners get started. For beginners, they recommended the Beerworks beer kits as they contain everything you need to get started without having to buy any extra ingredients like specialist sugar. They even have a Docker’s Merseyside IPA for anyone that wants a bit of local flavour. 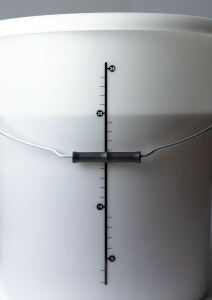 Love Brewing also offers a course run by shop owner and home brew enthusiast Richard Blackwell. The 90-minute course provides an excellent introduction to making your own beer or wine. 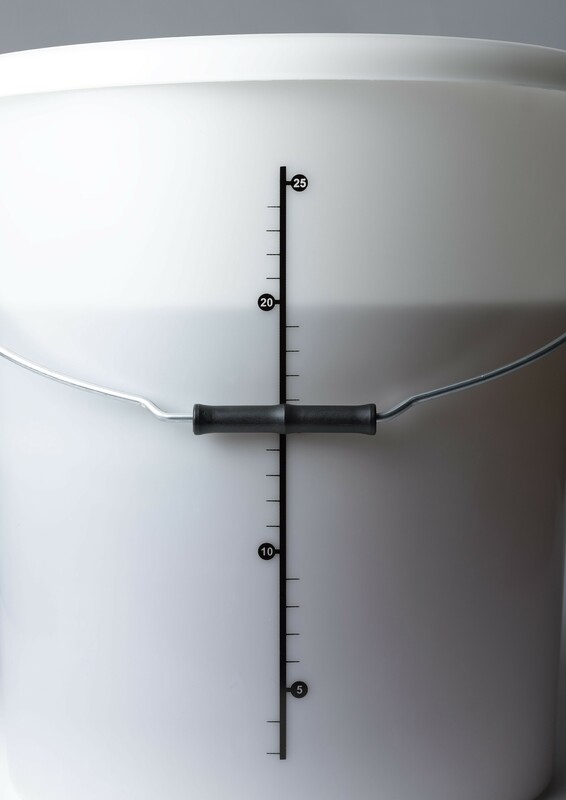 There’s also a huge internet community of homebrewers in forums and other online groups to give you inspiration and advice.